Mumbai-based realty major Housing Development and Infra has sold its multiplex business HDIL Entertainment, which runs 33 multiplexes under the brand name Kulraj Broadway, to Carnival Films for Rs 105 crore as part of the group's strategy to exit non-core business and reduce its debt. 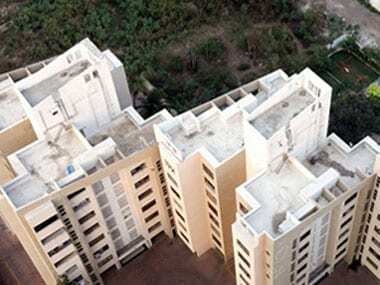 Lalit Rao was just 32 and a newly wed when he decided to book a flat in Housing Development and Infrastructure Ltd's (HDIL's) affordable housing project in Kurla West in Mumbai. It was in 2009. He and 800 others are still waiting for their dream home even after completing the entire payment. 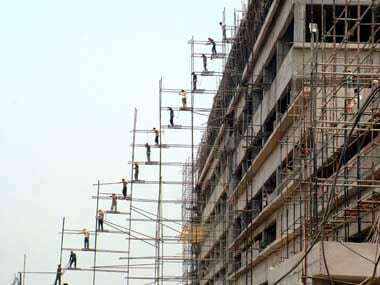 With rising interest rates, slowing sales, a crippling liquidity crunch and exit of black money from the real estate prior to elections, India's top developers are in for a tough ride as they might be forced to generate liquidity, especially in Delhi-NCR and the Mumbai Metropolitan Region (MMR). 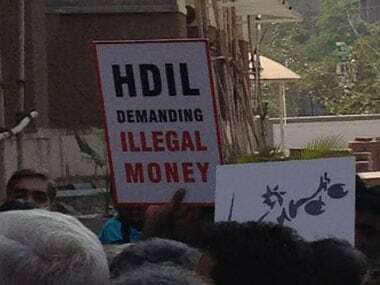 Housing Development and Infrastructure said on Monday Indiabulls Housing Finance has withdrawn default notices against its promoters after they paid the interest on a mortgage loan taken for personal use. 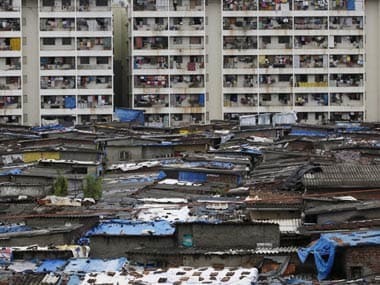 It is just the unexplained and continuous increase in the price of land that is allowing realtors in Mumbai and the NCR to survive for nether sale of apartments or rentals will keep them afloat in the current gloom and doom. 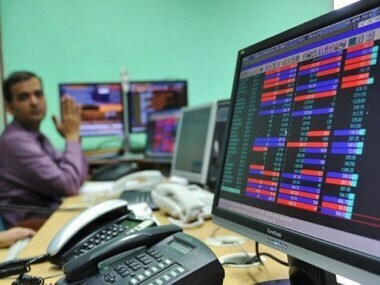 The BSE Sensex closed at Rs 20189.81, up 0.21 percent, while the Nifty closed at 6124.05, up 0.32 percent. 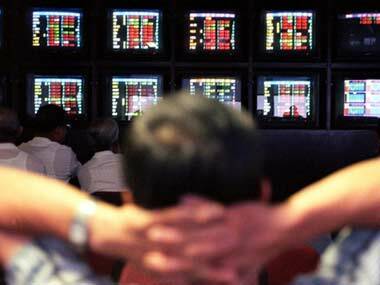 The BSE Sensex closed at 20147.64, down 0.07 percent, while the Nifty closed at 6104.30, down 0.11 percent.